Water Mill is a hamlet and census-designated place on the South Fork of Long Island in the Town of Southampton in Suffolk County, New York. The community is served by the Southampton Union Free School District. In 1644 Edward Howell received 40 acres of land from the King of England to build a mill for the local settlers to grind their grain. The unnamed settlement was soon referred to as “east” or “west of the water mills.” Later, the name Water Mill was adopted. In 2010, Forbes listed Water Mill as the 14th most expensive place to live in the United States, with a median home price hearing $3 million. 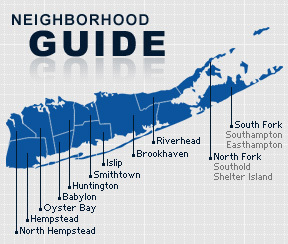 According to the 2010 census, the population of Water Mill is 1,565. The median household income is listed as $102,124.